Made Ina’s Brownie Pie the other day. My sister’s gonna have a really rough time when I’m back at school and she can’t just be like “Sophie I want dessert” then I pore over cookbooks for twenty minutes until we decide what I should make her. This pie is bomb as hell. 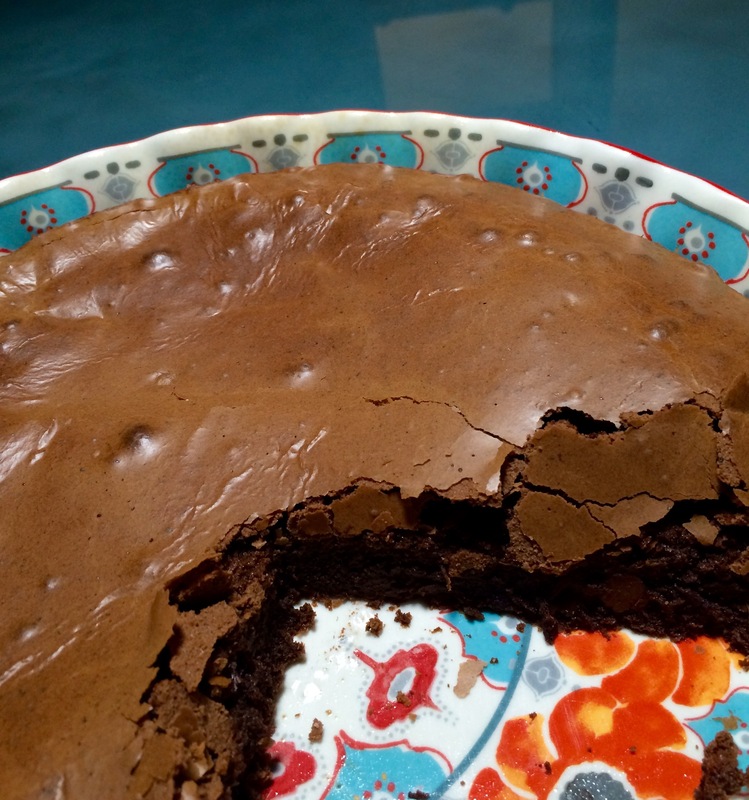 The crust is like a perfect not-too-tough brownie corner (my favorite part) and the inside is gooey and chocolatey and perfect.